Add new and exciting dishes to your menu with this Sea-Apple calamari squid tube and tentacle. Firm but with the slightly chewy texture that is typical of squid, it has a rich yet subtly sweet flavor that does a great job taking on the taste of other ingredients it has been cooked with. Wild caught off the coast of Argentina, this calamari is packaged in (4) 2.5 lb. bags and is part of distinctive cuisine in Italian, Asian, and seafood restaurants. Calamari is often prepared by cutting the tentacles and slicing the tubes before breading and frying to produce a sensational appetizer. Sprinkled with salt and a quick squeeze of lemon juice, fried calamari is a crisp snack that is a staple on many menus, but this incredibly versatile food can be served in many other ways, too. Split the tube, cook it flat, and serve an irresistible calamari steak with a side of fresh vegetables. Slice the tube into rings, sautee with olive oil, salt, and pepper and serve atop angel hair pasta or rice. You can even blend the tentacles together with shrimp, breadcrumbs, and seasoning and stuff the tube with the mixture for a savory dish that is sure to delight. 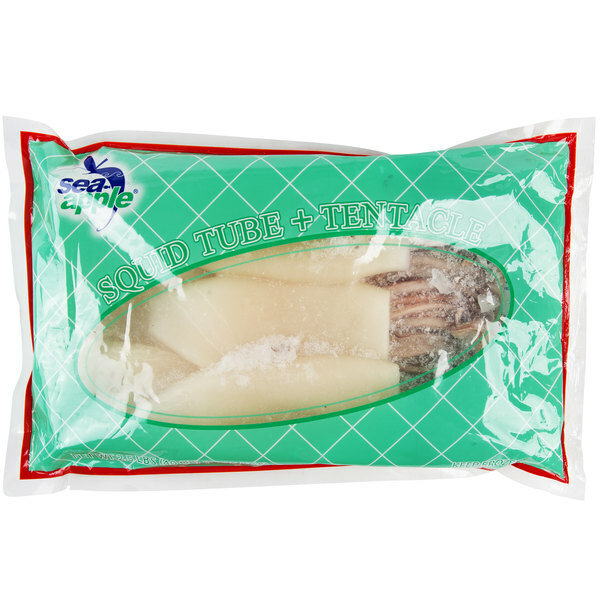 Sea-Apple provides high-quality squid, each and every time. 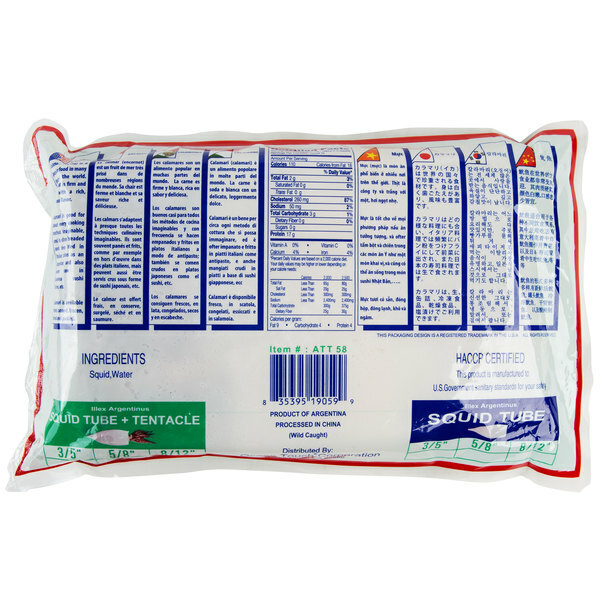 Wild caught and processed under strict quality control standards, Sea-Apple squid are frozen at the peak of freshness to consistently deliver a safe, delicious product. 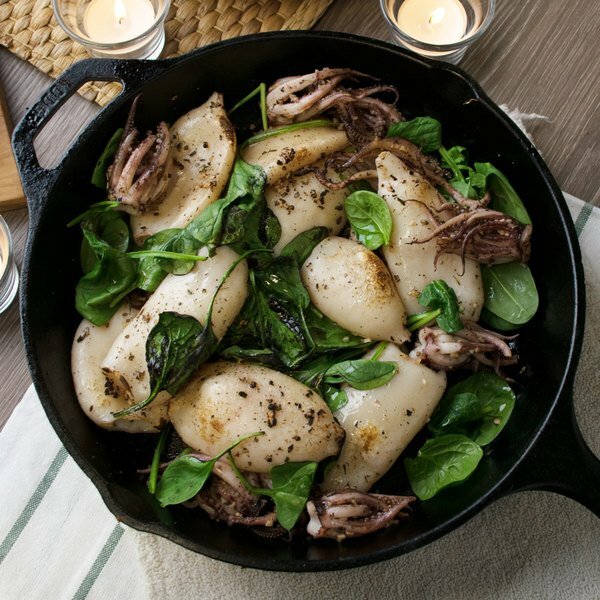 Working hard to ensure complete customer satisfaction, Sea-Apple delivers their tasty squid at a tremendous value to make it easier than ever to diversify a menu with new and delicious seafood flavor!